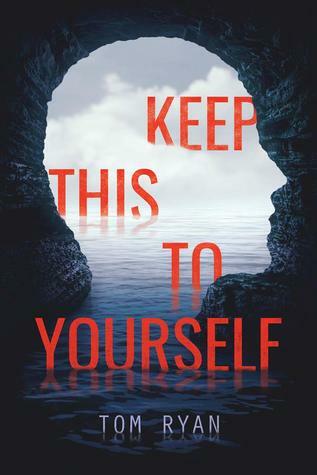 I’m currently reading an ARC of Keep This to Yourself by Tom Ryan. Add this one to your TBR, guys. 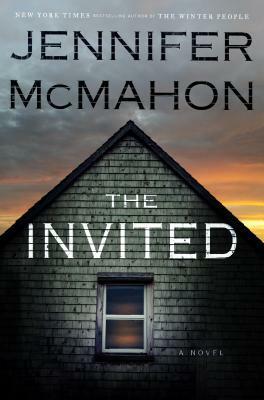 A serial killer, layers of secrets in a small beach town – I read over half of it in one sitting. So far, I suspect everyone. 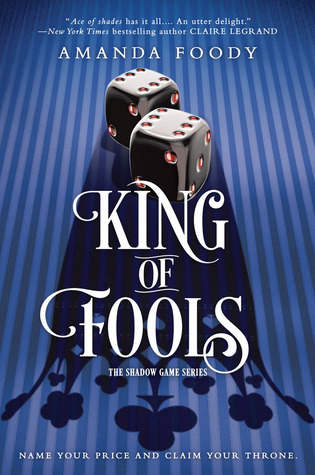 I just finished King of Fools (Shadow Game #2) by Amanda Foody. 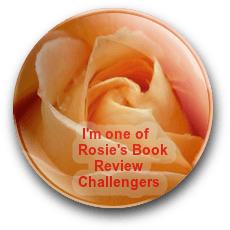 The first book in this series was among my best reads last year, so I waited a long while to find out the fates of these characters – and it was well worth the wait. King of Fools definitely doesn’t suffer from middle book syndrome. Next, I’ll read Aurora Rising (The Aurora Cycle #1) by Jay Kristoff and Amie Kaufman. I’ve read a couple of Jay Kristoff’s books, but Amie Kaufman is new to me. Look at this stunning cover! And that last line, ‘They’re not the heroes we deserve. They’re just the ones we could find. Nobody panic.’, clinched the deal. I knew I had to read this book. It made me think of Guardians of the Galaxy. 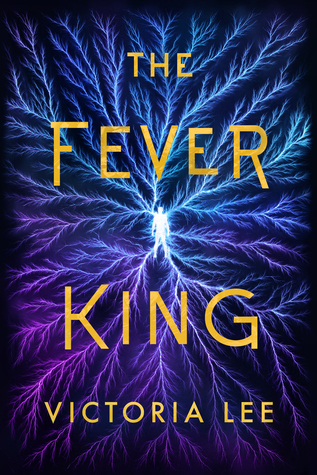 I’m reading The Fever King (Feverwake #1) by Victoria Lee. 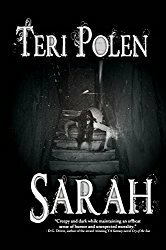 This is my first time reading this author, but I’ve heard good things about her books. I’m enjoying the different take on magic in this story. 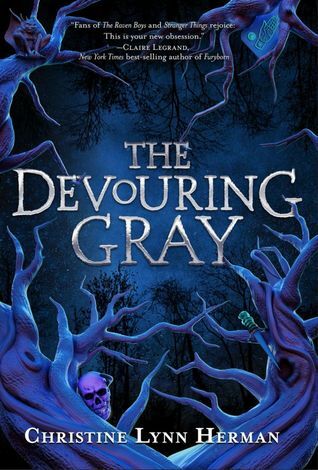 Just this past weekend, I finished The Devouring Gray by Christine Lynn Herman. Besides having a gorgeous cover, the world-building is spectacular, and this town holds some dark secrets. A captivating read. 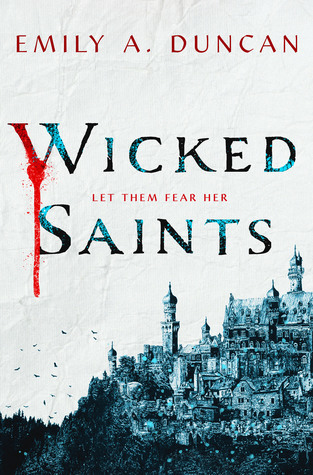 Based on reviews around the blogosphere, I can’t wait to get to this next book – Wicked Saints (Something Dark and Holy #1) by Emily A. Duncan. 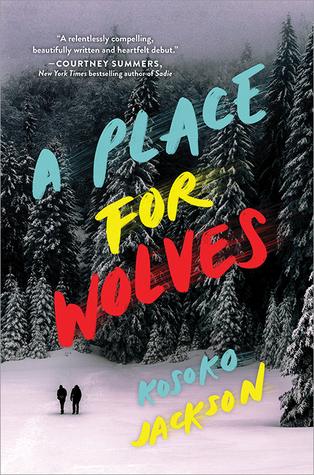 I’m currently reading A Place For Wolves by Kosoko Jackson, which I literally just started. Jackson is a new author for me, and with these comp titles, I’m excited. It’s been a while since I’ve read a historical thriller. 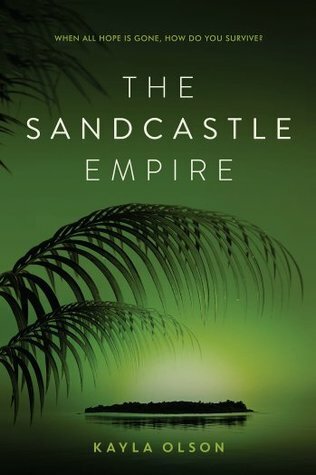 I just finished The Sandcastle Empire by Kayla Olson for my YA book club, only hours before book club started – but I made it! 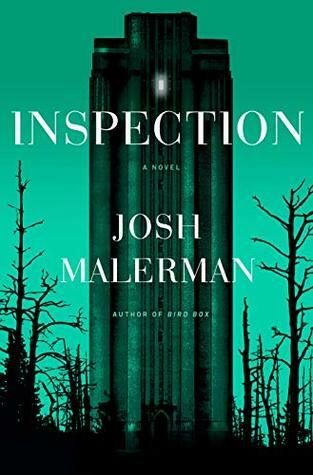 This is an action-packed, blistering pace, sci-fi/dystopia/thriller that’s been optioned for a movie. It missed the mark in some areas for me, but it’s one I’d pay to see in theaters. I was reminded more than once of the island in Lost. 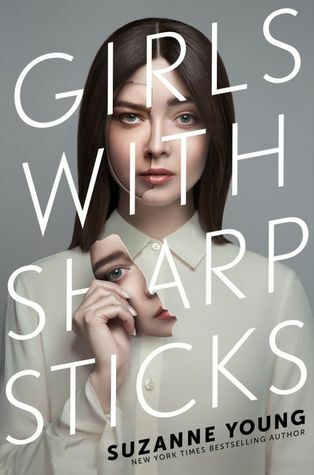 Next, I’ll read Girls With Sharp Sticks by Suzanne Young. If I hadn’t seen the author’s name, I would have passed this by, because that cover does nothing for me. The blurb has kind of a Stepford Wives feel, but without the husbands, so I’m anxious to see what happens. 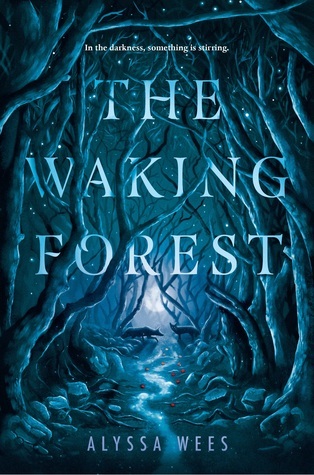 I’m currently reading The Waking Forest by Alyssa Wees. Isn’t that the perfect cover for this book title? I seriously just started it – haven’t even finished the first chapter, but the writing is so lush and descriptive. It’s unlike anything I’ve read in a while. 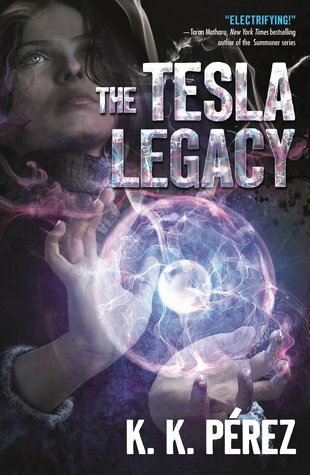 I just finished The Tesla Legacy by K.K. Perez. If you’re a science geek like I am, you’ll want to be adding this to your TBR. All kinds of tech talk, geeky references to Star Trek, Dr. Who, Wonder Woman, X-Files, and more made my little nerd heart dance. 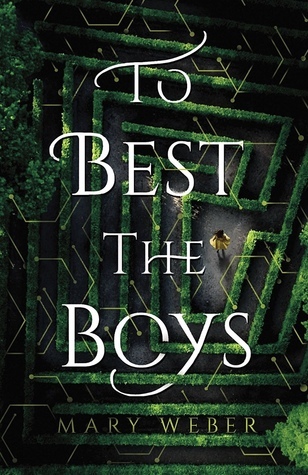 Next, I’ll read To Best the Boys by Mary Weber. Another beautiful cover! This is my first book by this author, and from this blurb, you can see why I’m excited about it. 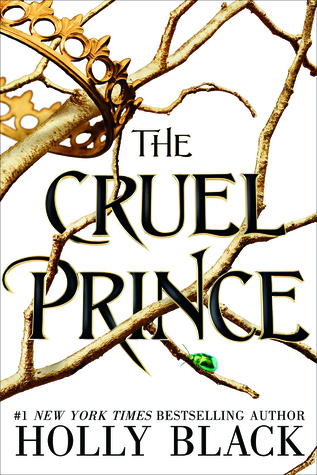 I’m currently reading The Cruel Prince (The Folk of the Air #1) by Holly Black. This came out a year ago, and the sequel was actually released earlier this month, so I’m way behind in the series. 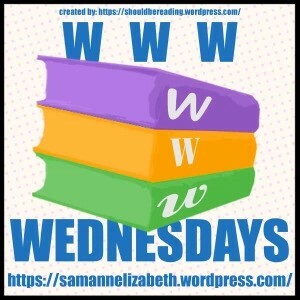 The book club category for our next meeting is New Adult, so it seemed like a good time to get started with this series that I’ve heard so many people raving about. This will be my first Holly Black book, and I’m shocked it’s taken me this long to get to her. 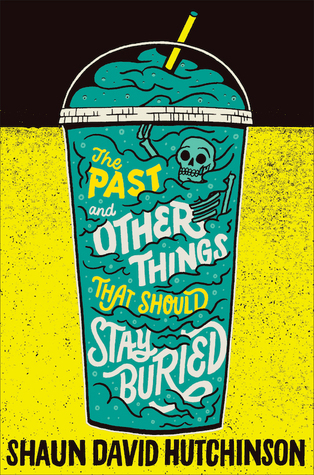 I recently finished The Past and Other Things That Should Stay Buried by Shaun David Hutchinson. All I had to do was read the first line of the book description to know I wanted to read this novel. Didn’t need to know anything else about it. I can honestly say it’s one of the most unusual books I’ve ever read. A dark, heartwarming, bittersweet look at death. 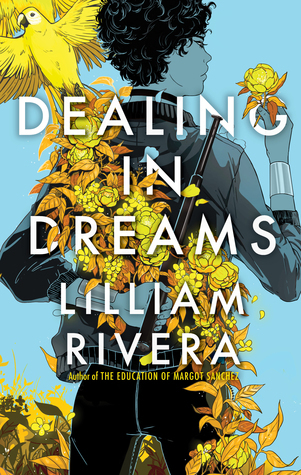 Next, I’ll read an ARC from NetGalley, Dealing in Dreams by Lilliam Rivera. Isn’t that a beautiful cover? This is my first book by this author – and with a fierce, all-girl crew, I’m looking forward to it.